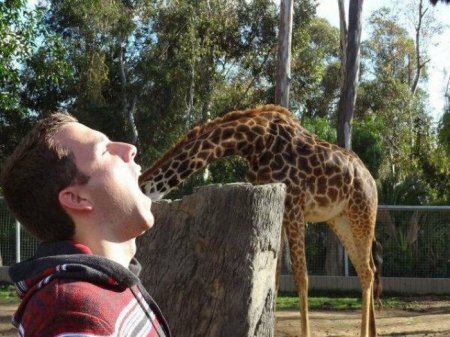 The rule of eating giraffe. Congratulations @famil ! You received a 1.30% upvote from @kryptoniabot & @kryptonia for your task of 1199 SUP Today. You got a 50.00% upvote from @sleeplesswhale courtesy of @famil!